In 2010, Tate-Smith Limited reached its 122nd birthday and we really wanted to celebrate this milestone by offering customers something fresh and exciting. We had a warehouse full of beautiful wines and wanted to create a unique and exciting way for more people to see, taste and appreciate our large range. 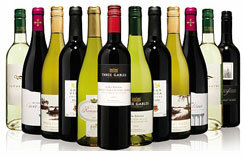 Therefore in December 2010, we opened Derventio Wines at our premises off Castlegate in Malton, North Yorkshire. 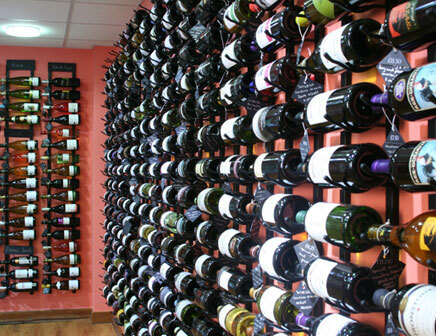 Our aim here is to offer excellent wines in an attractive environment and with friendly and expert advice on hand. As the wine shop is at our main warehouse the whole process is made as easy as possible for the customer - Pick your wines, with as much input as you like from our knowledgeable staff, then relax while these are loaded into your car for you.